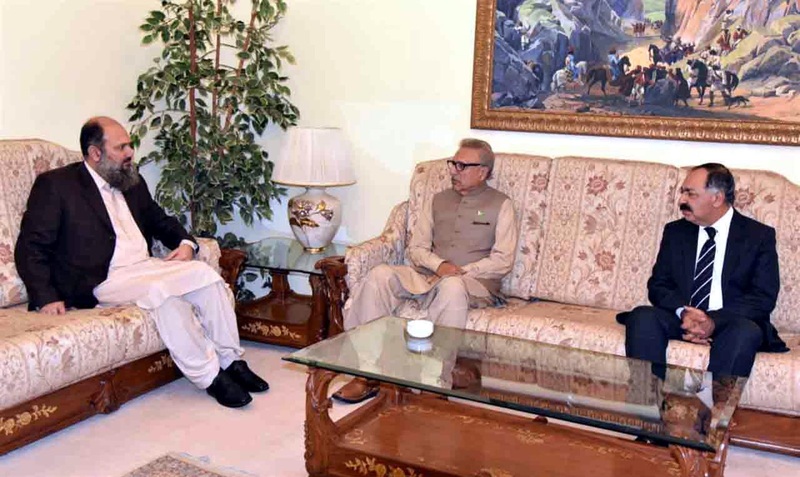 JUSTICE (R) ALI NAWAZ CHOWHAN, CHAIRMAN NATIONAL COMMISSION FOR HUMAN RIGHTS CALLED ON SYED ALI ZAFAR, FEDERAL MINISTER FOR LAW AND JUSTICE IN ISLAMABAD ON AUGUST 3, 2018. 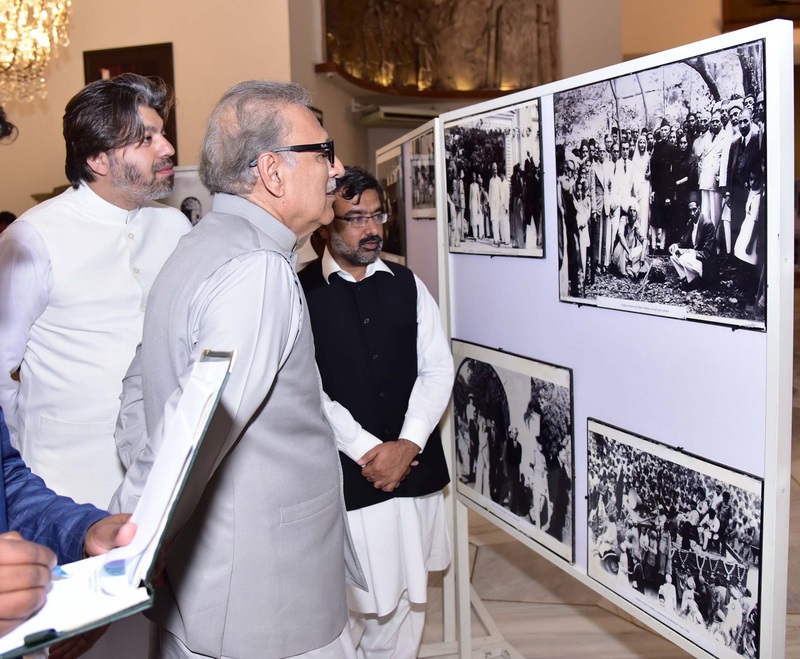 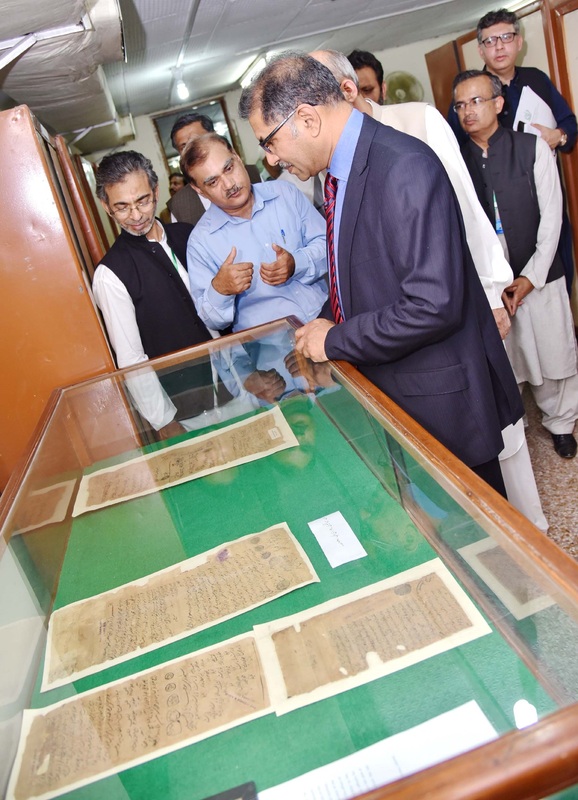 SYED ALI ZAFAR, FEDERAL MINISTER FOR IBNH&LH VISITING DIFFERENT SECTIONS OF NATIONAL ARCHIVES OF PAKISTAN IN ISLAMABAD ON AUGUST 3, 2018. 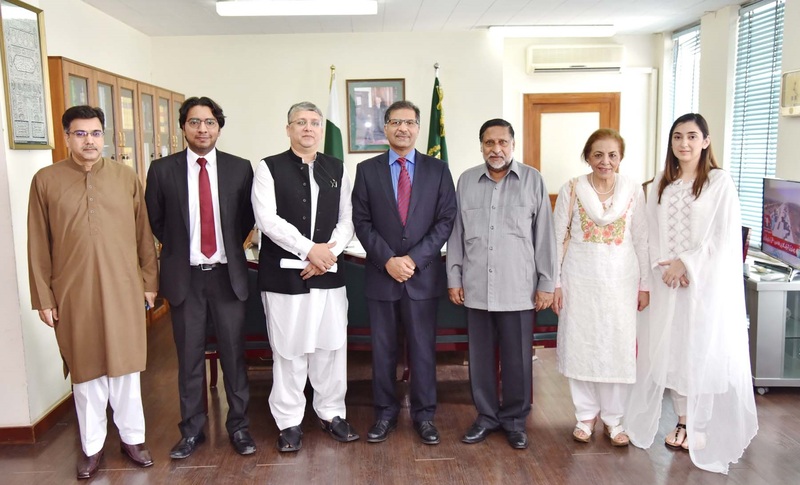 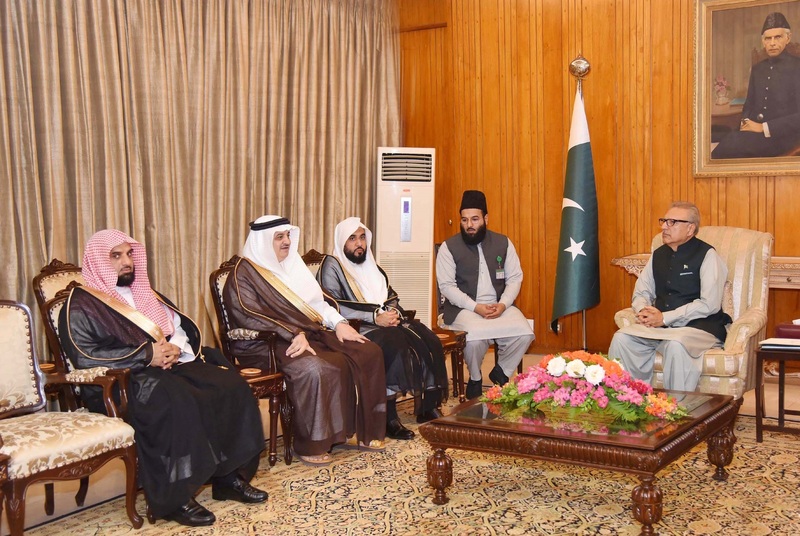 FEDERAL MINISTER FOR SCIENCE & TECHNOLOGY, MUHAMMAD YUSUF SHAIKH CHAIRING A MEETING AT PAKISTAN STANDARD QUALITY CONTROL AUTHORITY IN KARACHI ON AUGUST 03, 2018. 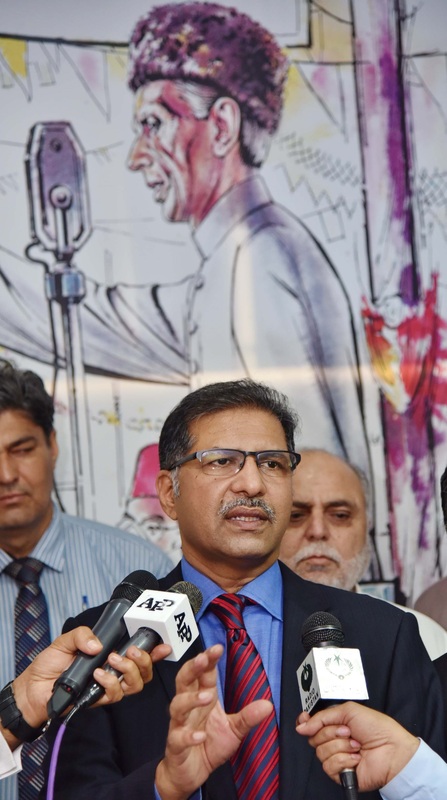 FEDERAL MINISTER FOR SCIENCE & TECHNOLOGY, MUHAMMAD YUSUF SHAIKH CHAIRING A MEETING AT NATIONAL INSTITUTE OF OCEANOGRAPHY (PAKISTAN) IN KARACHI ON AUGUST 03, 2018. 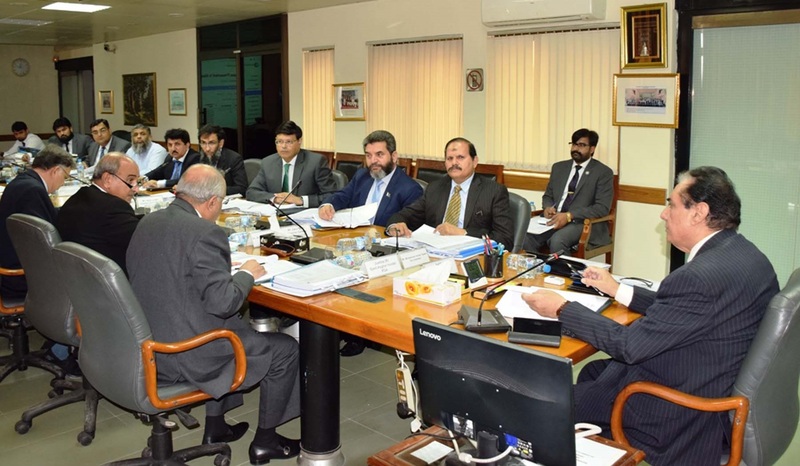 ISLAMABAD: AUGUST 03, 2018: CHAIRMAN NAB, JUSTICE (RETD) JAVED IQBAL CHAIRING MEETING OF EXECUTIVE BOARD (EBM) AT NAB HEADQUARTERS.